New comic book day! 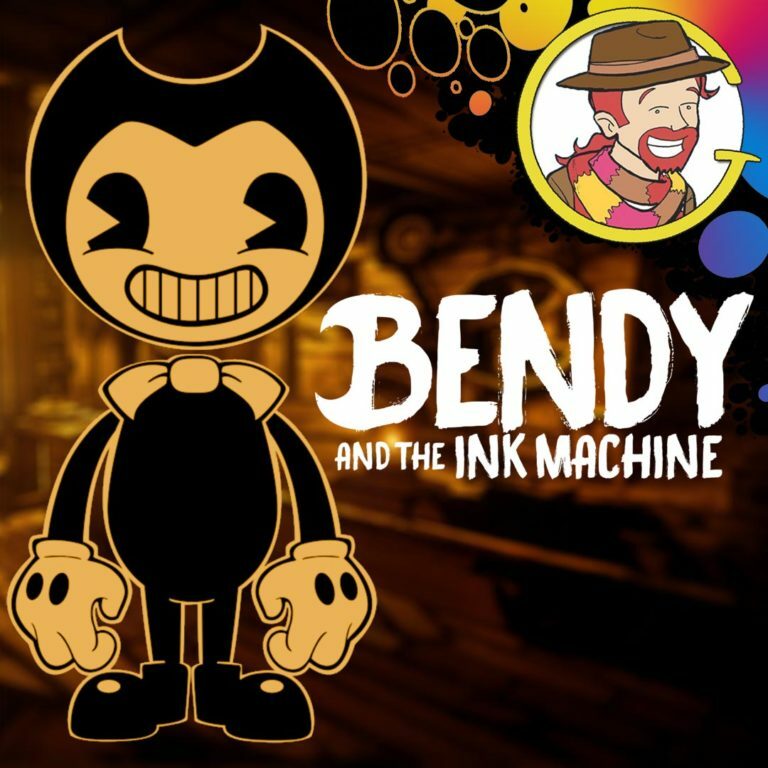 Here is your new release list for comics, graphic novels and TPBs out April 24th, 2019. The Grawlix Cinematic Universe podcast discusses a Pam Grier double feature! The 1974 blaxploitation classic, Foxy Brown, and Quentin Tarantino's 1997 heist movie, Jackie Brown. This month's Poll List review is Robert Kirkman's possession horror comic book, Outcast. Then, as requested by a listener, we finally conclude our Doctor Who Series 11 discussion. 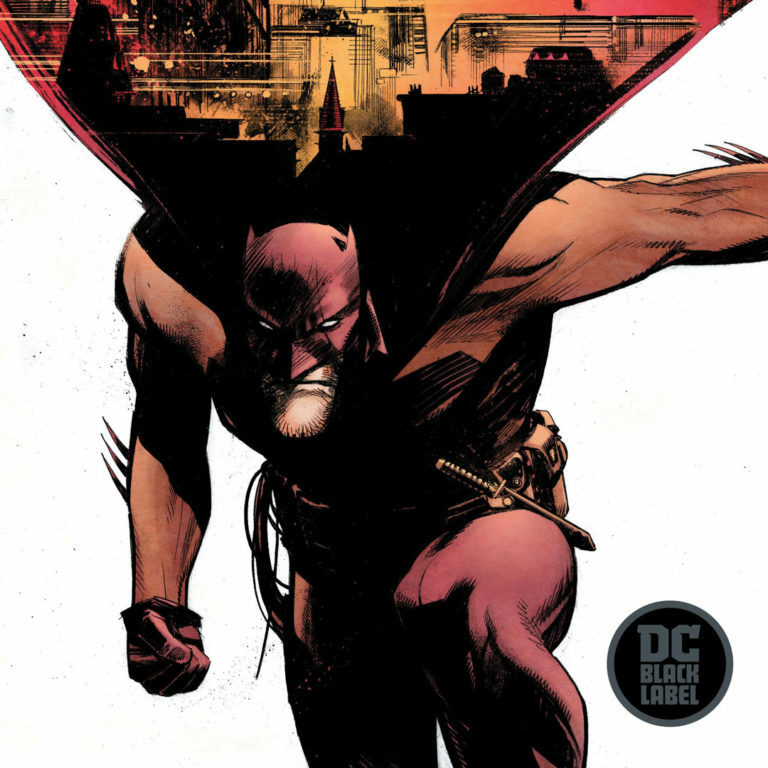 DC debuts Sean Gordon Murphy's Batman: Curse of the White Knight cover and interior pages. 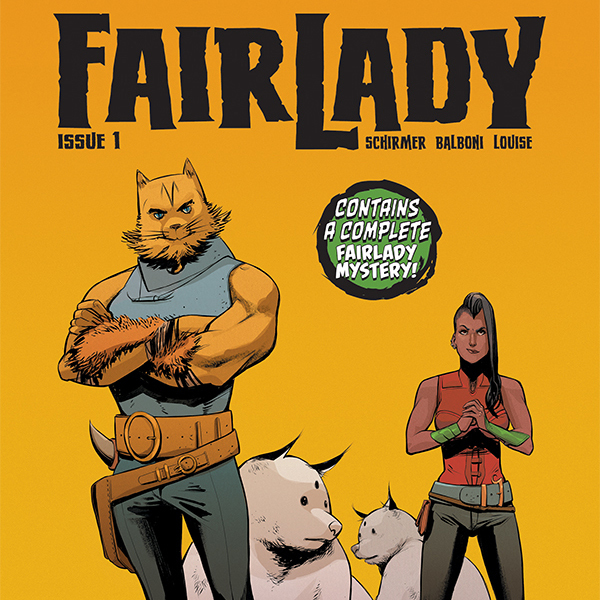 Preview of Fairlady #1, a new comic book series published by Image Comics. 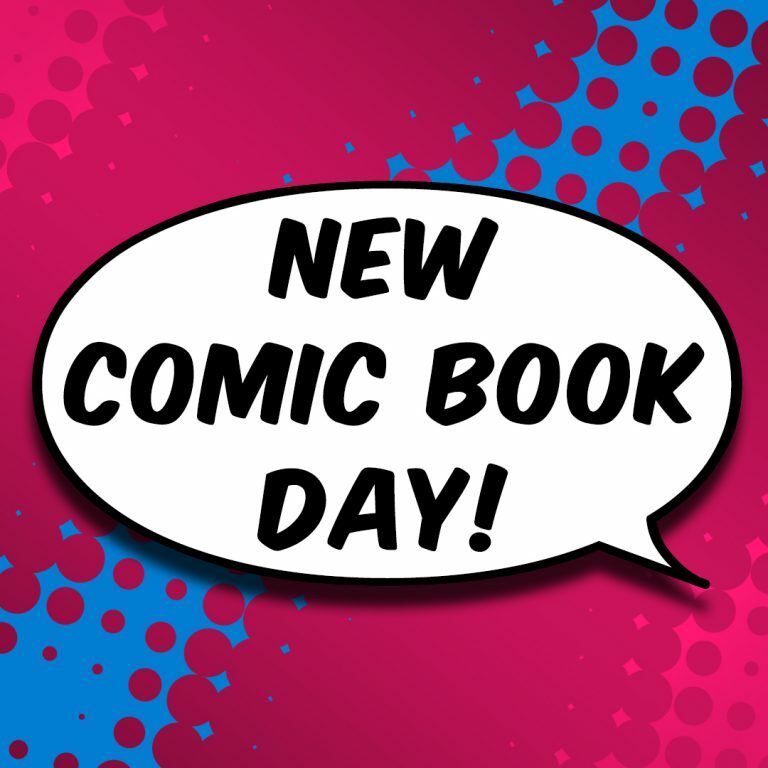 New comics release list for April 10, 2019. 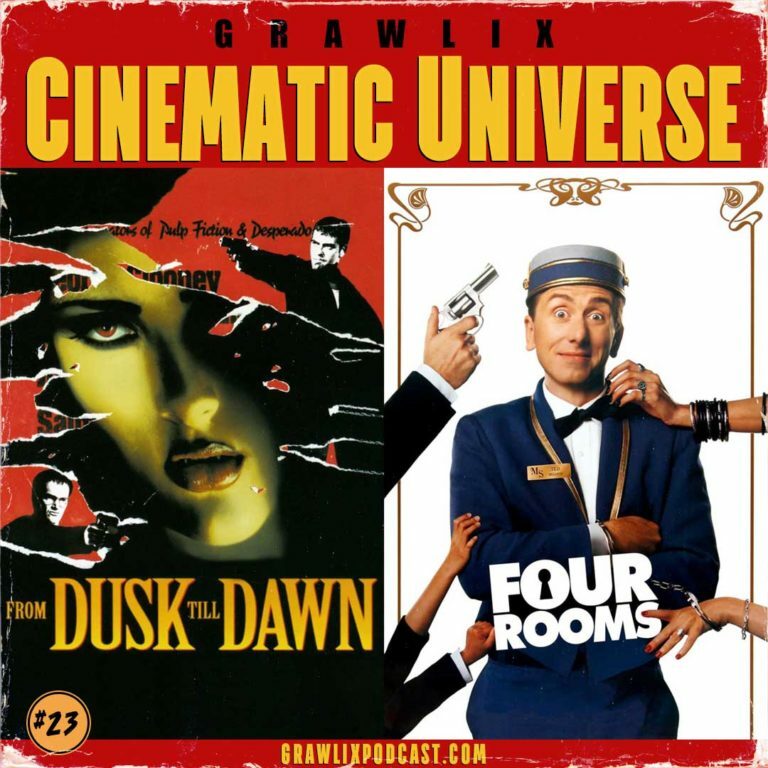 Grawlix Cinematic Universe is joined by Melanie of The Grawlix Podcast to discuss From Dusk Till Dawn and Four Rooms. 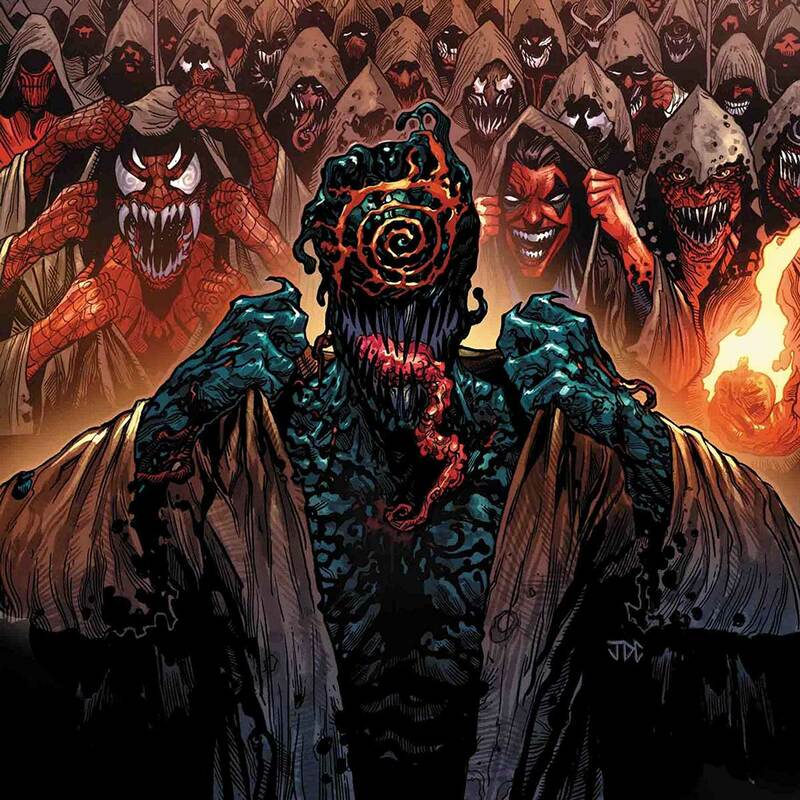 Preview of Web of Venom: Cult of Carnage #1 from Marvel Comics. New comic book day! 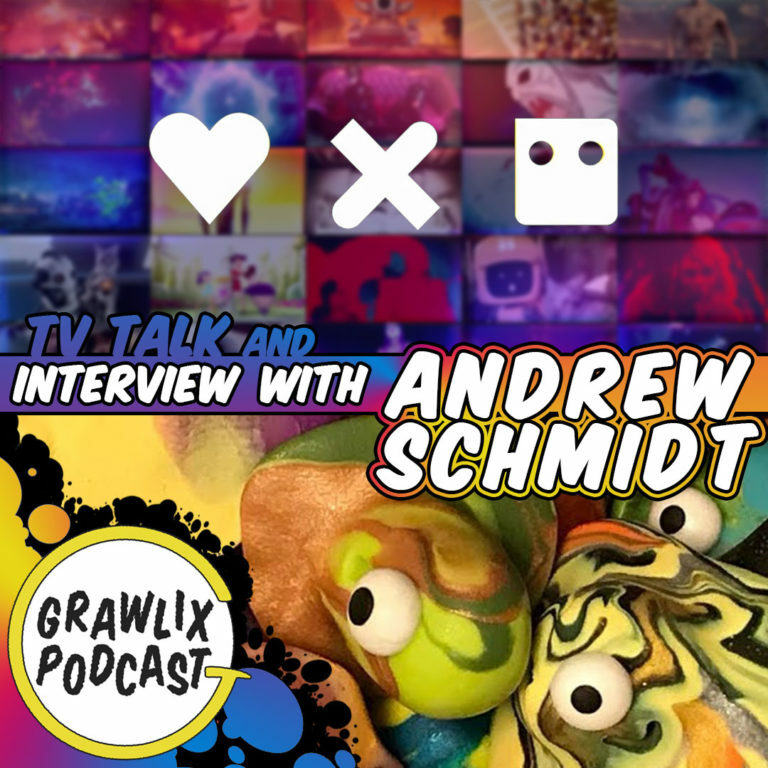 Here is your new release list for comics, graphic novels and TPBs out April 3rd, 2019.
Review of Netflix's Love, Death & Robots and interview with artist Andrew Schmidt. 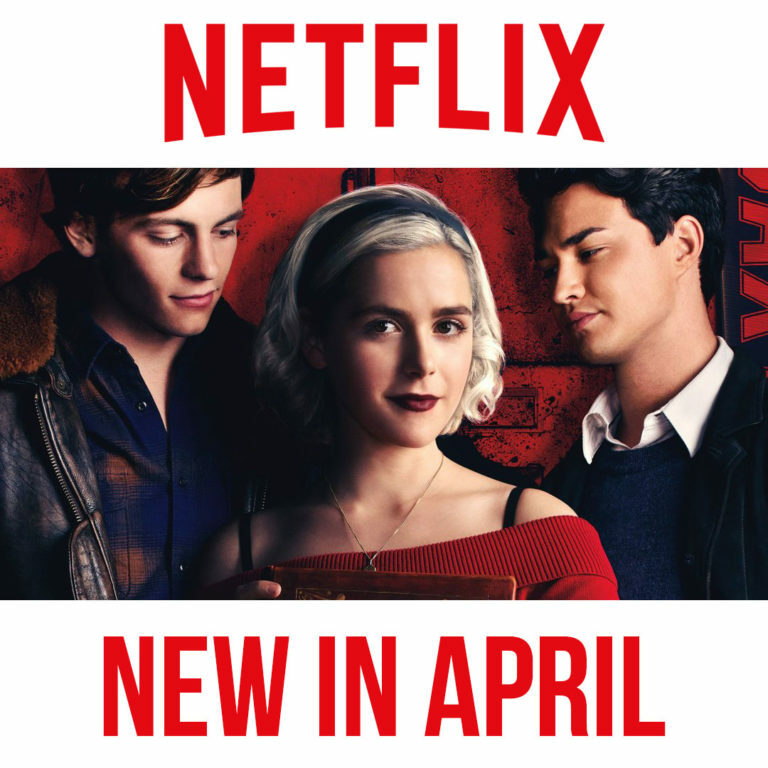 New TV shows and movies streaming on Netflix in April along with what's leaving. 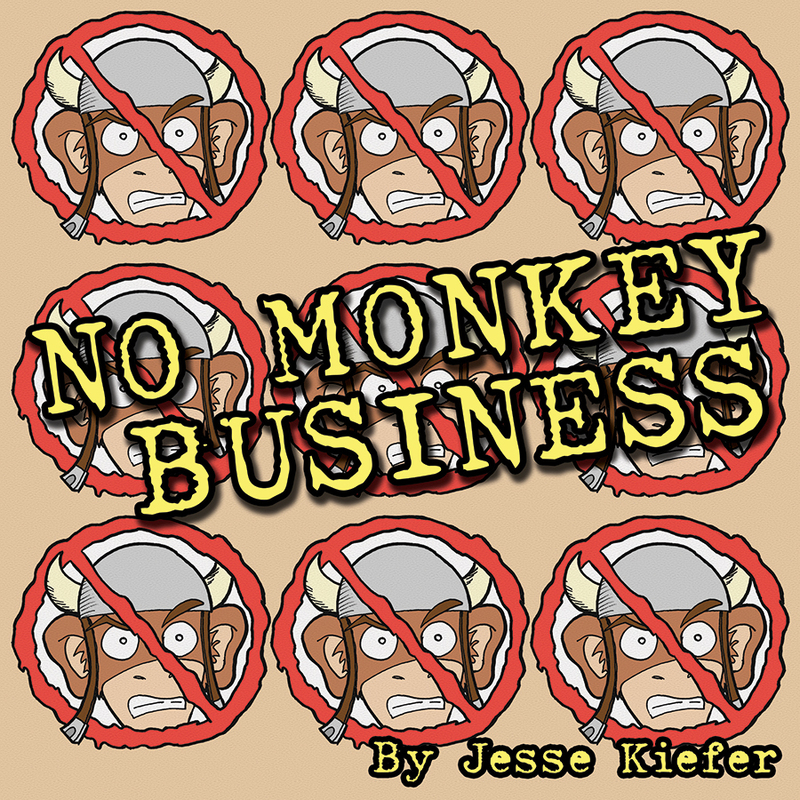 Let's play a horror game! 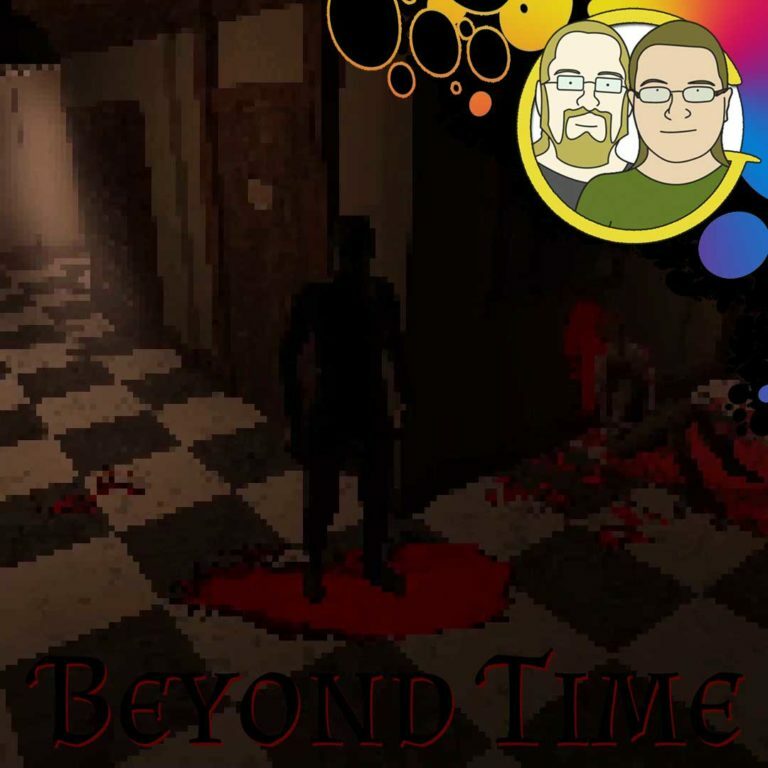 Melanie and Randy play Beyond Time, a Lovecraftian throwback to the PSX era of horror games. Hail K'zhaloth!